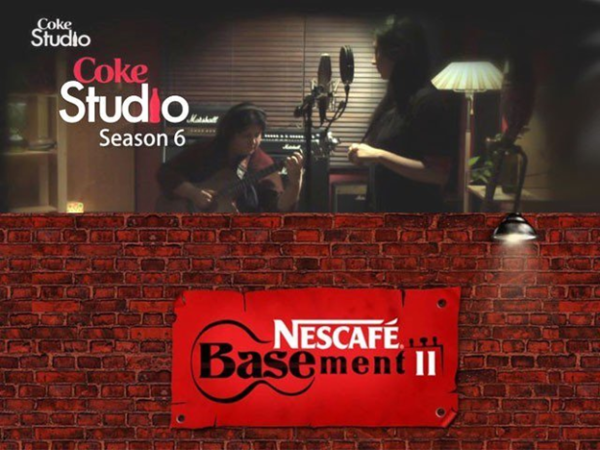 Coke Studio VS Nescafe Basement! Who Steal the Hearts of Fans More? 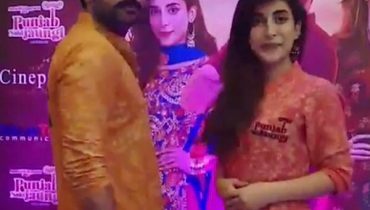 It would not be wrong to say that the revival of the Pakistan entertainment industry has been flourishing high with each single day and hence this advancement and revival is letting the new talent to step ahead as well. Pakistan music industry is flooded with the new talent of artists in music and new voices as well. So many best and well known reality musical shows are introduced too that is giving golden opportunities to so many upcoming new artists. In all such shows how can we miss out mentioning the name of Coke Studio! This musical sensational show is ongoing for the last so many years. But in its competition we have the name of Nescafe Basement as well! Nescafe Basement highlights the artists on the low level where ordinary artist come over in showing their talent. In the last few years Coke Studio is being produced under String Band and Nescafe Basement is produced under the band Soch and Zulfi artist. In the coke studio you would more often be looking some famous and best singer in the limelight where we take the names of Rahat Fateh Ali, Sajaad Ali, Strings, Haroon, Fakhar, Abida Parveen and so many more. 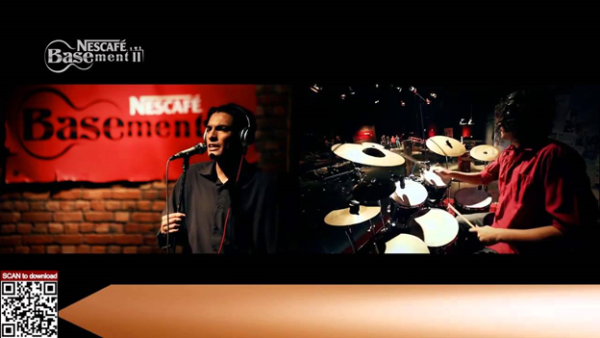 But on other side, Nescafe Basement has always highlighted the new talent in the limelight. 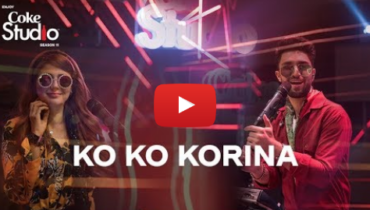 In the previous season of Coke Studio, Ko Ko Korina remix breaks the hearts of so many fans who were waiting around for the debut singing of Ahad Raza Mir. Thus, this was the point when the downfall of Coke Studio was started. But still there are some best songs given by Coke Studio as well such as Afreen Afreen, tera wo Pyar, Bewajah and many more. Nescafe Basement has all started and its first episode has already driven the fans crazy with the revival old songs new theme such as Mehboob and also the song Bol Hu that is super hit these days. It would be hard to say that which one of these shows will be stealing the hearts of fans as both are contributing best in music industry. 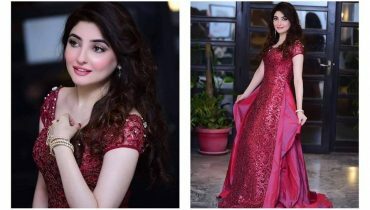 A recent beautiful clicks of coke studio singing sensation Gul Panra! 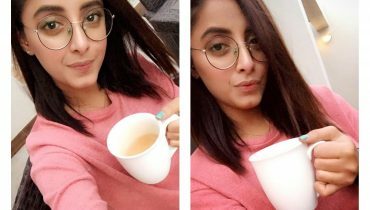 Sanam Chaudhry sharing her Sunday Vibes!